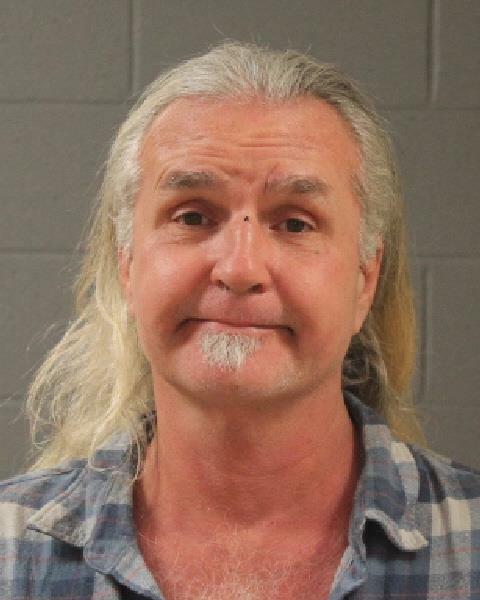 ST. GEORGE – Charges have been filed against the man accused of shooting a Washington County Sheriff’s K-9 following a carjacking incident earlier this week, the Washington County Sheriff’s Office announced Friday night. 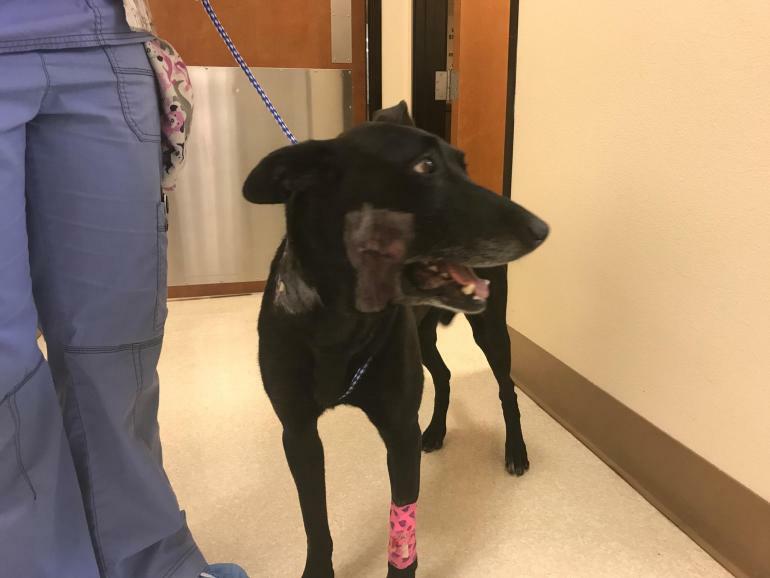 Alvie Jared Glover, 55, of St. George, was charged with multiple felonies related to the shooting of K-9 officer Tess Tuesday evening. Among the felony charges are injuring/interfering with a police animal, aggravated robbery, theft of a firearm and criminal mischief. “These charges are merely allegations and Mr. Grover is presumed innocent unless and until proven guilty,” the Sheriff’s Office said in a statement. The charges are a part of an arrest warrant carried out by officers of the Washington County Critical Incident Task Force. The officers served the warrant at Dixie Regional Medical Center where Glover remains until medically cleared for transfer to the Washington County Purgatory Correctional Facility, according to the Sheriff’s Office. The incident started around 10 p.m. Tuesday night. Glover allegedly caused a disturbance at the Mira Monte Sinclair Station, 386 N. Bluff St. in St. George. While police were headed to the gas station, it was reported that Glover committed a carjacking and drove off with a truck. Glover ultimately crashed the truck up the street and then took another truck and was pursued by police for a time before they called it off due to his entering a residential area. He ultimately crashed in a Santa Clara neighborhood and was reported to police by an area resident. Glover stayed in the truck as multiple agencies responded and efforts to negotiate him out were made. K-9 officer Tess was deployed during this time. Witnesses reported hearing between 30-40 gunshots, which Golding confirmed was possible. Tess was taken to an emergency animal clinic in St. George, then flown by Life Flight to Las Vegas for further care. Officials reported Wednesday that she is expected to make a full recovery. Glover remains in the hospital with bail set at $100,000, cash only. The Sheriff’s Office did not comment on Glover’s condition in its statement. St. George News reporter Kimberly Scott contributed to this story. The SG News provided excellent coverage of the incident right after it occurred. As shown at the time, the second stolen pick-up exhibited numerous bullet holes, from police fire. As an impartial observer, I do have to wonder why so many shots were fired by the officers, and have to wonder if the K-9 may have been hit by friendly fire……. Presumably, the officers were shooting to kill the bad guy, so do they all need remedial firearms training because the guy was not badly injured. Monday morning quarterbacking is appropriate, because with all these bullets flying around, in a seemingly wide pattern, it is a miracle that an innocent bystander (excluding the K-9) was not injured. These incidents are the most complex to deal with, as the presence of firearms and irrational behavior make things very dangerous. My hope is that the After-Action Review of this situation will capture some learning recommendations for future use. Or maybe their such a good shot that they disabled the suspect with out killing him.